Renee Coshin Coolbaugh was raised in the Philadelphia area and yet followed her heart to Baltimore where she ultimately married the love of her life. Gifted with an organizational mind and a tendency to make lists for everything under the sun, event planning and coordinating undoubtedly pulsated through Renee’s veins. 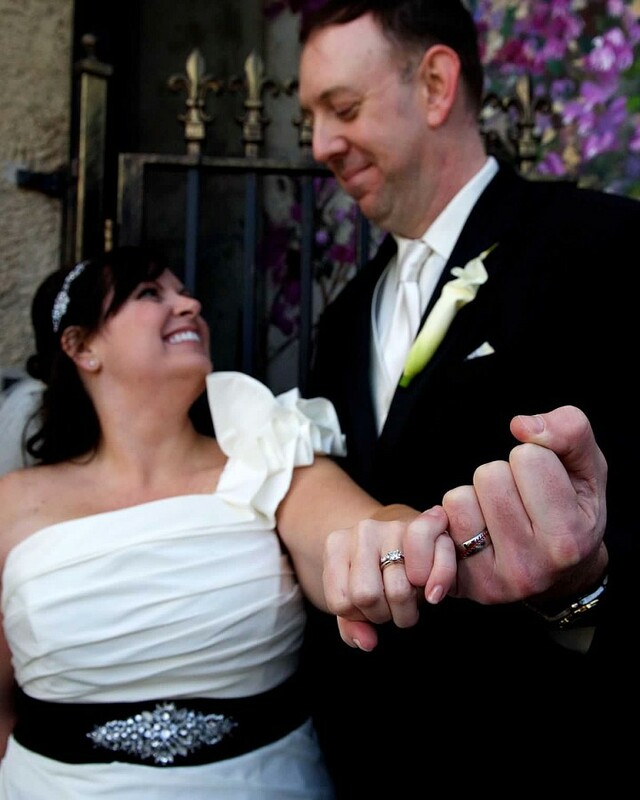 Renee is a member of the American Academy of Wedding Professionals and is a certified wedding planner. See more in the “Meet Renee” section.